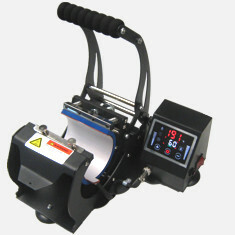 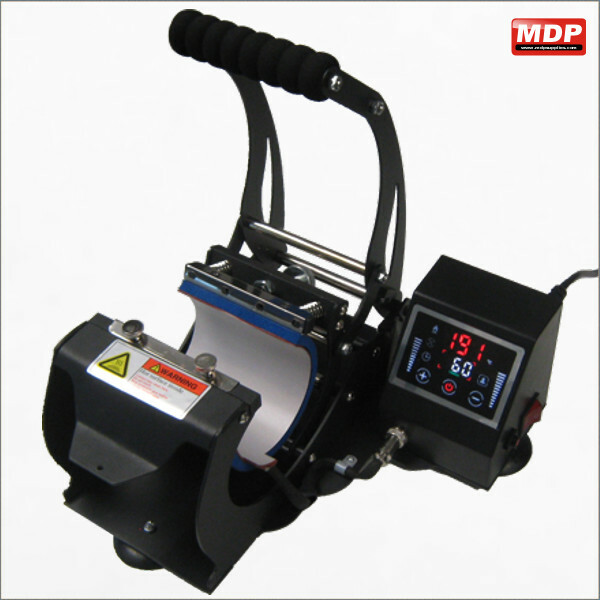 This sturdy heat press gives consistent heat and reliable coverage for pressing dye sublimation mugs. 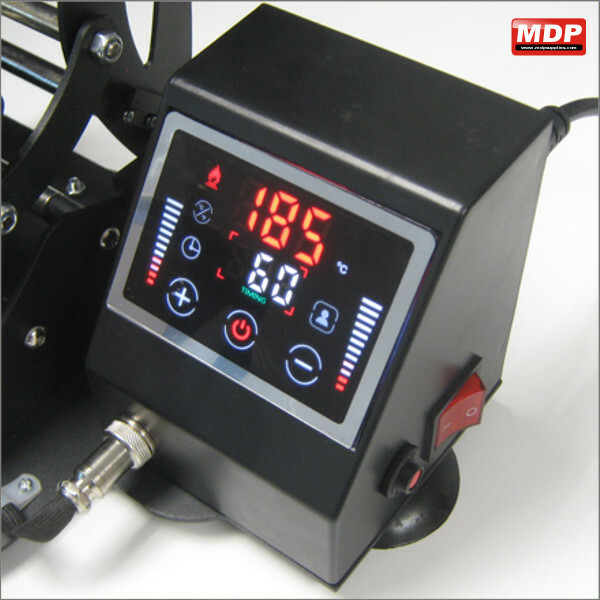 Comes with a 10 oz mug element (standard coffee mug size). 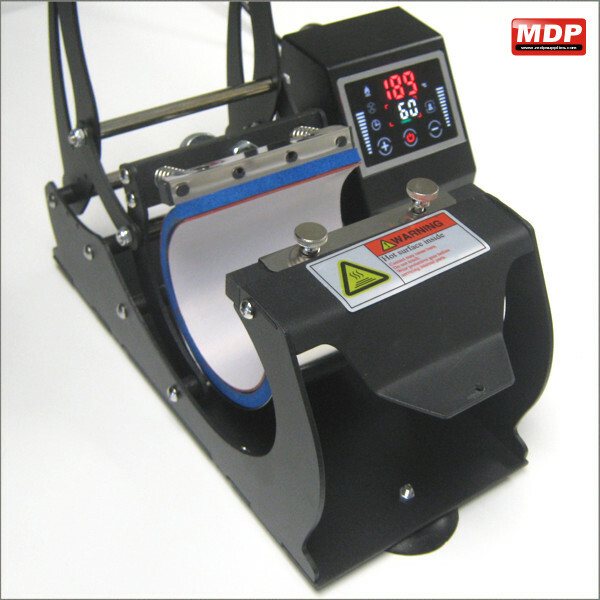 The mug press element can be swapped for different sized elements (available separately) allowing you to press all different sizes of dye sublimation mugs.